When school lets out, do you and your kids think about all the potential fun you’re going to have over the summer? If the answer is yes, you are like countless family across the country. Yes, those families who can’t wait to pack their bags and head off for some fun and adventure. One of the biggest questions you will of course need to ask, where to head? For some families, the idea of staying relatively close to home is most appealing. Not only are shorter trips less of a grind, but you oftentimes save money in the process. Other families may throw caution to the wind and opt for longer travels. In doing so, they can get away from it all for a period of time. 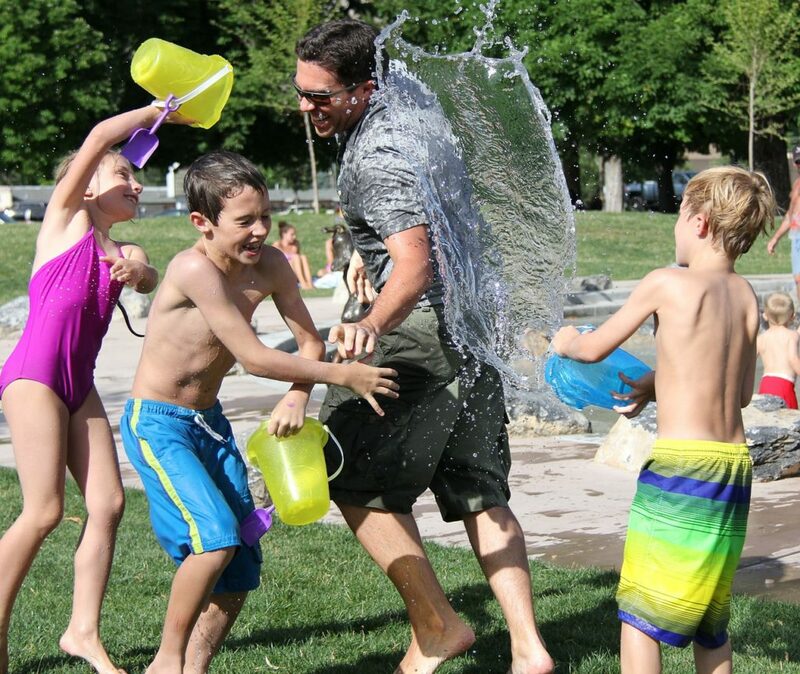 No matter what you plan to do this summer with your kids, make it one they will remember for some time to come. · Theme parks – What child doesn’t like spending a day at a theme park? If buying discount Disney tickets for your family sounds like a good idea, do it. Enjoying all that Disneyland or other parks have to offer is a great way to keep the little ones busy. By the time the day comes to an end, you’ll have both tired children and some great memories. · Off to camp – For the countless kids who’ve attended summer camps, most had some great experiences. From learning and interacting with others to picking up skills, camp can be wonderful. Given today’s focus on the tech age, many camps are offering computer skills and more. · Visiting the grandparents – Some kids have close bonds with their grandparents. Whether they live nearby or in another state, getting to spend time with them is important on so many levels. Having your children spend a week or two with grandma and grandpa this summer is good for all involved. · Community activities – Sports, arts and crafts, technology etc. are oftentimes available. When your child does attend, he or she oftentimes will spend time with school friends. This will make their bonds even stronger before they head back to school in the fall. Although you want your child to learn and get along with other kids, never lose fact of what summer is all about. In most families, summertime means turning things down a notch or two. That is especially the case when one has had a busy school year. Make sure you don’t put too much pressure on your child over the summer. Like you needing a break from the daily work routine, your child needs to re-energize too. By having the main emphasis on fun, your child should be ready to go once school starts up in a couple of months. As important as having fun is, never overlook the safety factor when it comes to your kids. The majority of kids are curious and full of energy. That said it only stands to reason that they could get into a little trouble. Be sure to emphasize over and over again about having a fun and yet safe summer. To give your kids a summer to remember, get planning now.